Maps are powerful way of presenting data, these days maps are consumed across all platform and by many applications. 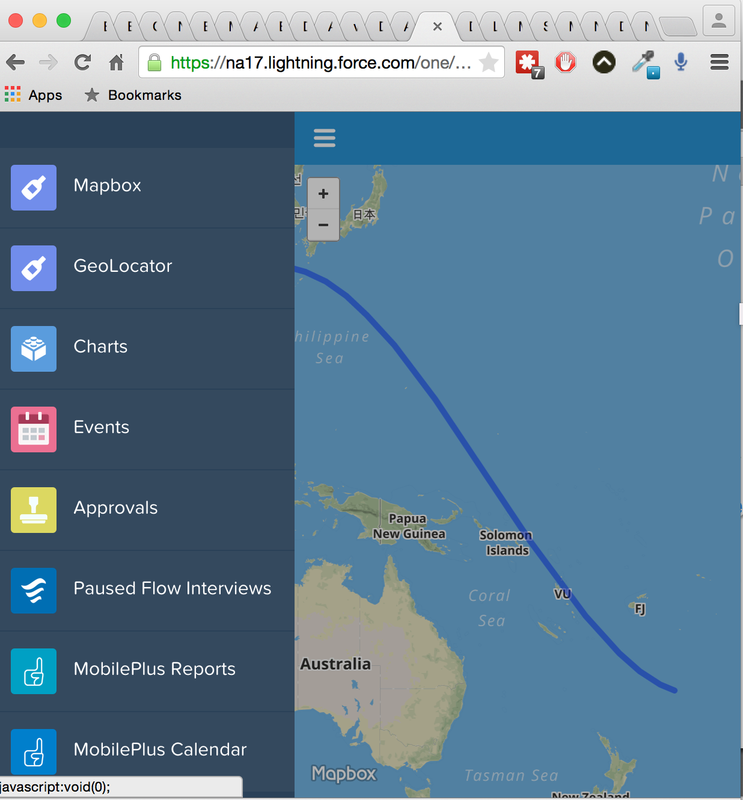 Data representation with Geo information becomes most valuable when shown beautifully on map. While dealing with the map application, you have to make sure the script used behind the application is not heavy weight in nature and offer seamless integration. To design one application for desktop and mobile, adding responsiveness in your application is another overhead that developer go through. In my last post, I talked about multiple ways to integrate Google Map with Salesforce specially focusing on goole map v3 release, though I find google map v3 to be slick, but doesn't offer massive customization that change the end user experience completely. 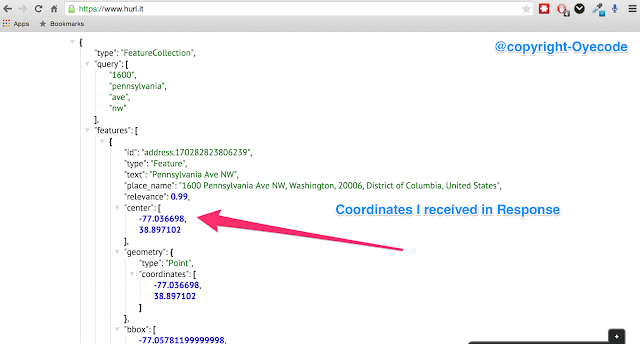 In the Salesforce ecosystem, I love to overwhelm the end users my presenting geo-data on map and fortunately I have worked with many clients who needs this kind of information and have studies widely google map, bing map to other libraries. 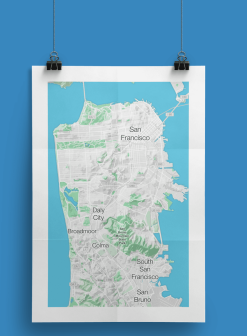 Recently, I stumbled upon, a coolest of mapping tool called Mapbox, that offer powerful and fairly very lightweight, mobile ready maps and same time allow heavy customization and myriad themes to consume. 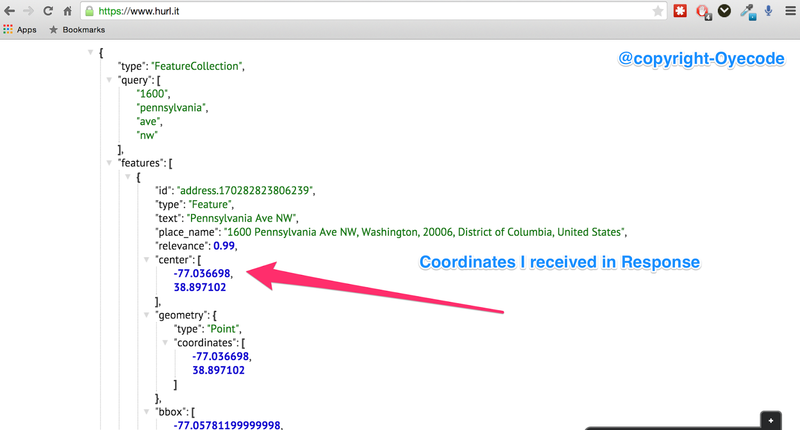 In the similar fashion, you can ask for reverse geocoding and proximity of a given location, which is cheaper in comparison to google maps.